The Jimi Hendrix Experience: Live In Paris & Ottawa 1968 is the 10th release in the long-running Dagger Records series of official ‘bootleg’ style recordings from Experience Hendrix. Live In Paris & Ottawa 1968 presents two fiery live performances that highlight Jimi Hendrix’s rapdily evolving music repertoire as the rock trio embarked on a worldwide tour in support of their sophomore release, Axis: Bold As Love. The Jimi Hendrix Experience: Live In Paris & Ottawa 1968 kicks off with a rousing performance at Paris, France’s famed L’Olympia Theatre. The January 29, 1968 performance marked the third time The Jimi Hendrix Experience had performed at the venue in just over a year; having first made their French debut as a support act with legendary French vocalist Johnny Halliday in October 1966. Originally released as part of the 1991 4CD box set Stages, The Jimi Hendrix Experience’s L’Olympia Theatre performance makes it’s return engagement to CD for the first time in more than 15 years. Like all previous recordings in the Dagger Records library, Live In Paris & Ottawa 1968 is once again highlighted by posthumous studio engineering and mastering by our dynamic technical team of Eddie Kramer and George Marino. The release of this celebrated January 1968 performance at L’Olympia Theatre is the perfect companion release with Dagger Records’ sixth CD release The Jimi Hendrix Experience: Paris 1967 / San Francisco 1968 (originally released in April 2003), which featured The Experience’s October 9, 1967 show at the same venue. 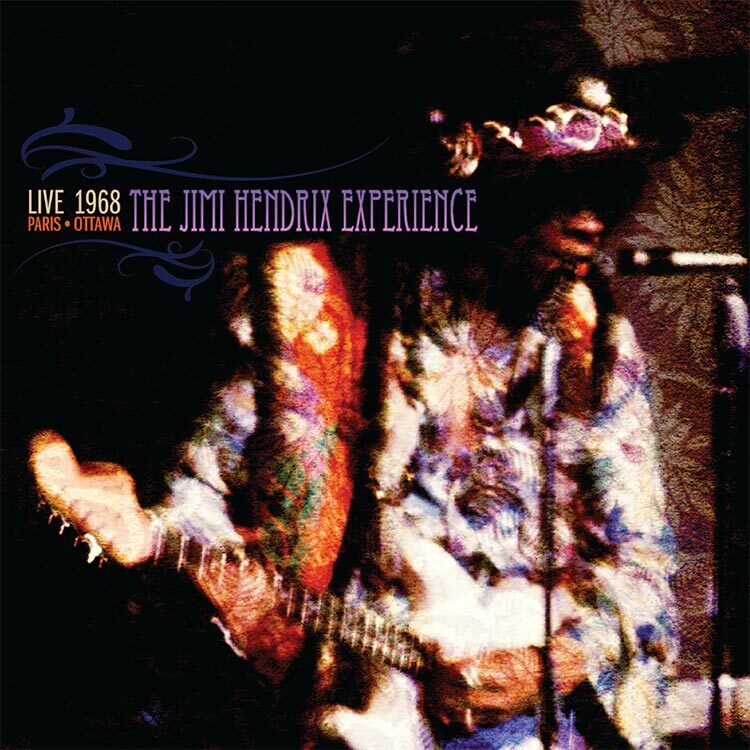 In addition to The Experience’s French performance, Live In Paris & Ottawa 1968 is rounded out with the inclusion of three previously unreleased live recordings of The Jimi Hendrix Experience performing in concert at the Capitol Theatre in Ottawa, Ontario, Canada. The three, previously unreleased songs represented here include The Beatles’ hit single “Sgt. Pepper’s Lonely Hearts Club Band” along with two classic Hendrix anthems including “Fire” and “Purple Haze.” These new recordings were taped during The Experience’s first show on the evening of March 19, 1968 and are sourced from a previously undiscovered tape. 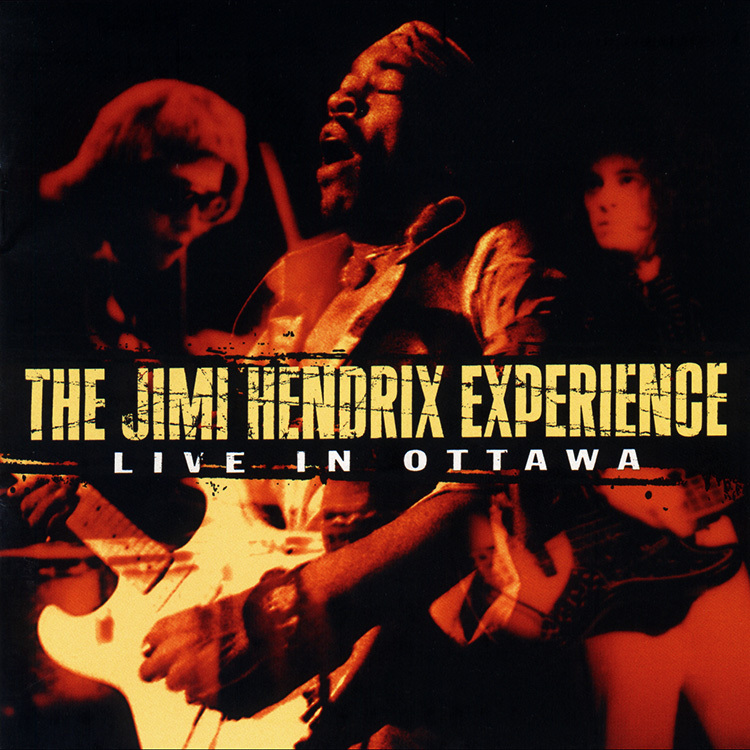 Recordings from The Experience’s second show on March 19, 1968 in Ottawa was the subject of Dagger Records’ fourth release The Jimi Hendrix Experience: Live In Ottawa and combine nicely with this new release to round out any Hendrix fan’s music library. Paris/Ottawa Live, historic “in concert” recordings from the Jimi Hendrix Experience, never before offered at retail, together with a unique and exclusive collection of Hendrix memorabilia, are bundled together in a special offering to be released August 11 from Dagger Records, the official “bootleg” label created by Experience Hendrix through Geffen Records/UMe. 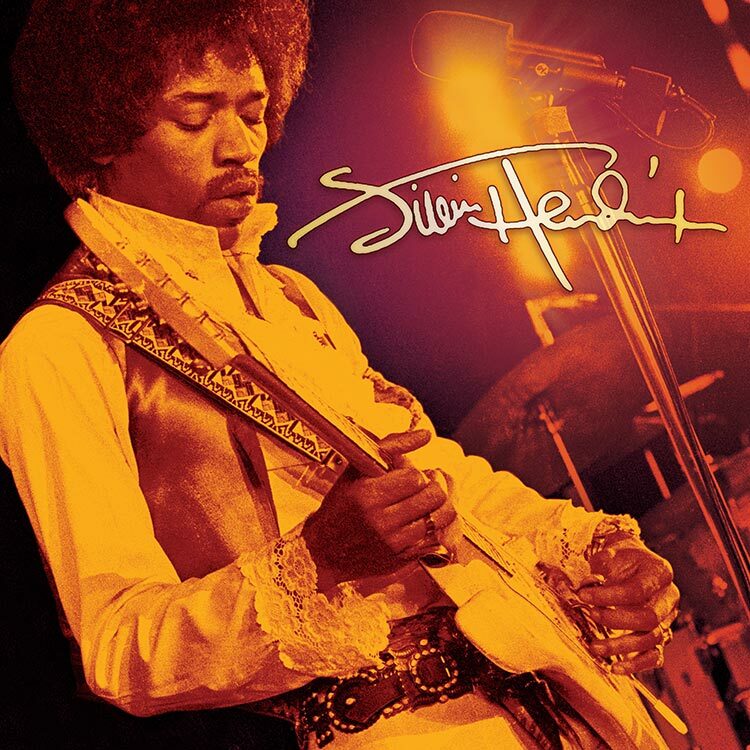 This limited edition “fan pack” will be offered exclusively through Amazon.com and celebrates the fan/collector commitment of Experience Hendrix’s Dagger Records label, the producer of these master recordings. Created 11 years ago to release primarily live and extemporaneous archival performances, Dagger’s mission is to sketch in the detail of the Hendrix legacy and augment the mainstream titles that Experience Hendrix offers though UMe. None of the 11 titles previously released by Dagger have ever been sold in stores and have been available only at jimihendrix.com. The participation of Amazon.com, where pre-orders are now underway, continues the tradition of Dagger’s online-only presence. In a real nod to the bygone era, a similar, yet distinct, pack will have as its centerpiece a custom, swirled, colored vinyl album version of Jimi Hendrix Experience Paris ’67. These recordings document Hendrix’s wildly exuberant October 9, 1967, performance at L’Olympia originally recorded for French radio broadcast and never before released to the public. The album features performances of “Stone Free,” “Hey Joe,” “Wild Thing” as well as other notable Hendrix hits. 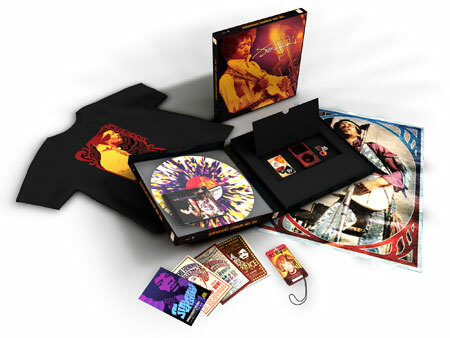 Materials specifically created for and exclusively included in both versions include a ‘Jimi’ poster, a postcard set replicating classic Hendrix concert posters, a set of badges reminiscent of the sixties era, a Hendrix iPod Skin and a “PikCARD” loaded, so to speak, with four guitar picks adorned with Hendrix artwork from the concert posters. The array of goodies is topped off with an “all access” laminated pass with an exclusive, secret code designed to unlock special Hendrix content online.